Ahead of the official launch of the new Thronebreaker The Witcher Tales game its developers CD Projekt Red have released a new official gameplay trailer providing a glimpse at what you can expect new game which will be officially launching on December 4th, 2018. 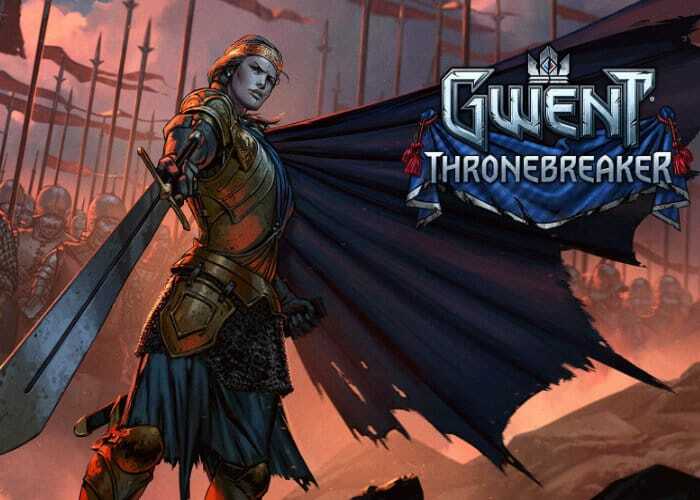 To recap Thronebreaker is a single player role-playing game set in the world of The Witcher that combines narrative-driven exploration with unique puzzles and card battle mechanics. More details and to preorder your copy of Thronebreaker: The Witcher Tales jump over to the official website or the PlayStation or Xbox online stores.